It's hard to believe that after just one year on the market Samsung's flagships sell for well below $500, but big companies like Samsung never lose money even if prices of its top-tier products dive so deep, so fast. If you're looking to buy a Samsung Galaxy S9 or S9+ these days, there are plenty of deals available at just about every carrier and retailer in the US. 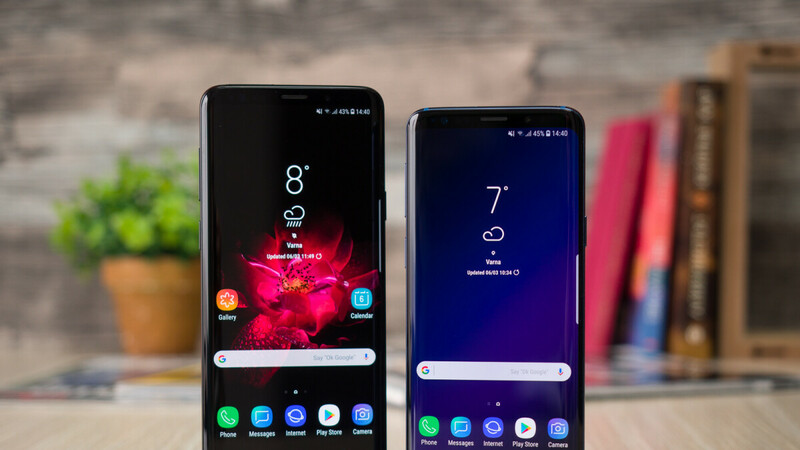 Not to mention that Samsung is running promotions on most of its flagships on a regular basis, so it's almost impossible not to find a good deal on any of the company's high-end phones. Currently, Best Buy is running a promotion on the Samsung Galaxy S9 and S9+, which will save you no less than $200 on the unlocked models. The only downside is that you'll have to activate the phone the day you receive it, otherwise, you'll have to pay an additional $100. Usually, Samsung Galaxy S9 and S9+ sell for $600 and $700, respectively, but you can snag one from Best Buy for $200 off, a great deal if you're in the market for a Samsung flagship. And since you can use it with any major carrier in the country, there's really no reason not to take advantage of Best Buy's deal. They can’t give these ugly phones away. Come on guys, don't make your article clickbait. Price is at $499 with activation, $100 more without it. You can buy these phones, dual sims for less on eBay.